Super Storm Sandy took out a lot of automobiles in its path of destruction through the Northeast last October. The number surpassed 250,000 at last count, and a few of those were owned by Chevrolet – cars either sitting on dealership lots or waiting at port to be shipped off. Rendered unsellable by the water damage inflicted by Sandy, these vehicles were facing the crusher. But Chevy didn't send them there. 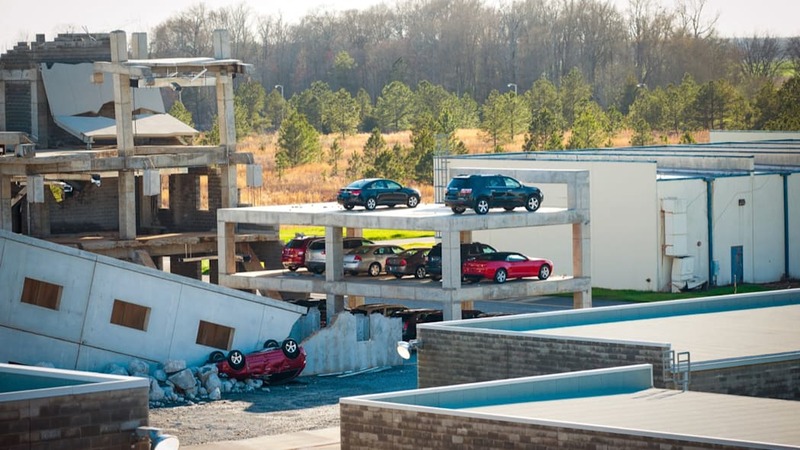 Instead, Chevy had a better idea: It will be donating 300 of these vehicles damaged by Sandy to help train first responders at Guardian Centers in Perry, GA. Chevy is the official automotive partner of Guardian Centers, which is an 830-acre facility that trains first responders in disaster preparedness. 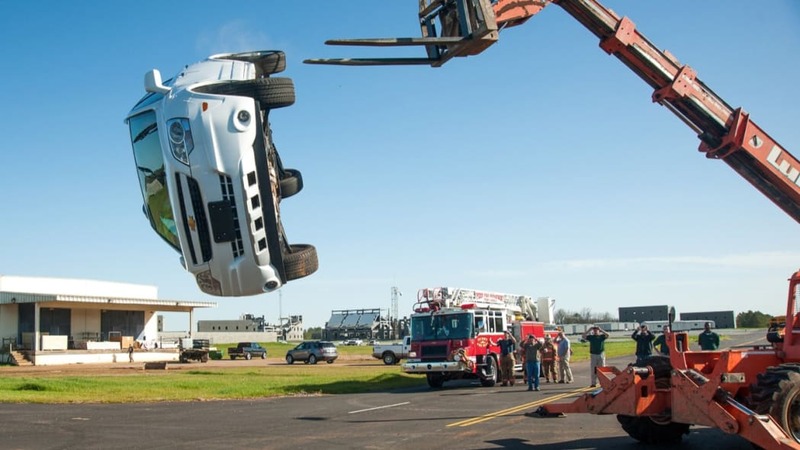 Junked cars are practically a consumable commodity there, where a full-size cityscape simulator gives trainees an entire urban center in which to train for all sorts of rescue operations and disaster scenarios. Chevy says its particular vehicles will be used "in conjunction with role players for wide area searches, traffic congestion in emergency situations, counter terrorism, public order and mass casualty exercises." While grim scenarios all, we're certainly glad there are people out there preparing for the unexpected. While a zombie apocalypse isn't officially on the list of potential disasters to prepare for, when the virus hits, we'll be hot-footing it to Perry, GA to hang with these guys and gals. DETROIT – Chevrolet is donating up to 300 cars, crossovers and SUVs rendered unsalable during Hurricane Sandy to help train first responders at Guardian Centers in Perry, Ga. 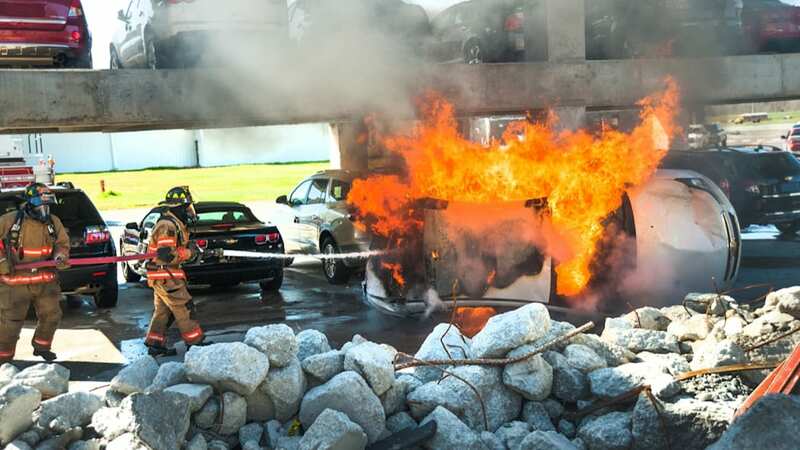 The water-damaged vehicles are expected to help provide a realistic environment to simulate real-world incidents and natural disasters for first responders to make accurate and quick responses to victims. "When Hurricane Sandy hit the northeast in November we had a number of new vehicles at ports and on dealer lots that were flooded," said Chris Perry, U.S. vice president, Chevrolet Marketing. 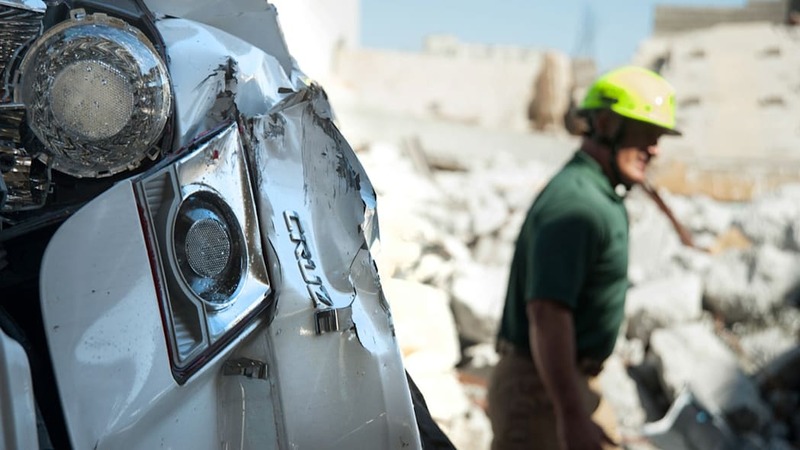 "We could not sell them, so instead of crushing them, Chevrolet is using these vehicles to help train those who respond to just such disasters." As the exclusive automotive partner of Guardian Centers, Chevrolet is helping to create a transportation system that provides realistic scenarios in a metropolitan environment for first responders at all levels of government, the military and civilian organizations. Designed as a purpose-built training solution for all phases of disaster preparedness, Guardian Centers offers a fully operational, modern cityscape simulator for first responders to test their plans, skill sets, equipment and leadership. With the ability to provide realistic immersions from small unit exercises up to 7,000 participants in multi-jurisdictional agencies, Guardian Centers brings the disciplines of Technical Rescue, Chemical, Biological, Radiological, Nuclear and high-yield Explosives together with leadership training and academics in one location. 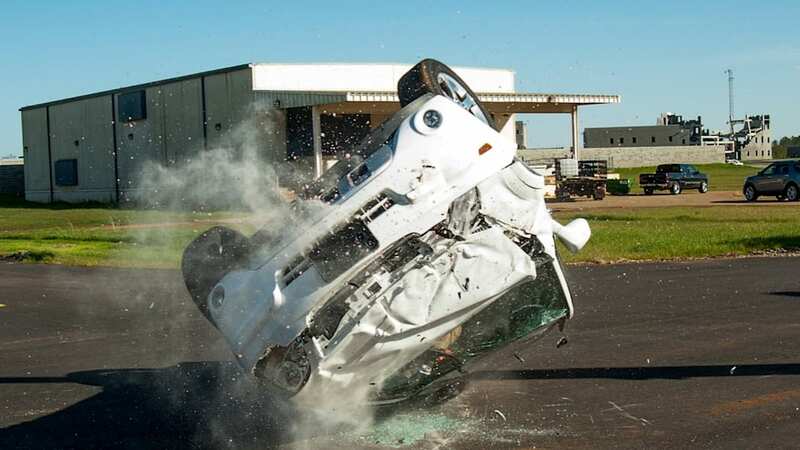 "The vehicles we received from Chevrolet are an essential component of full immersion disaster response training in a metropolitan environment," said Geoff Burkart, founder and CEO of Guardian Centers. 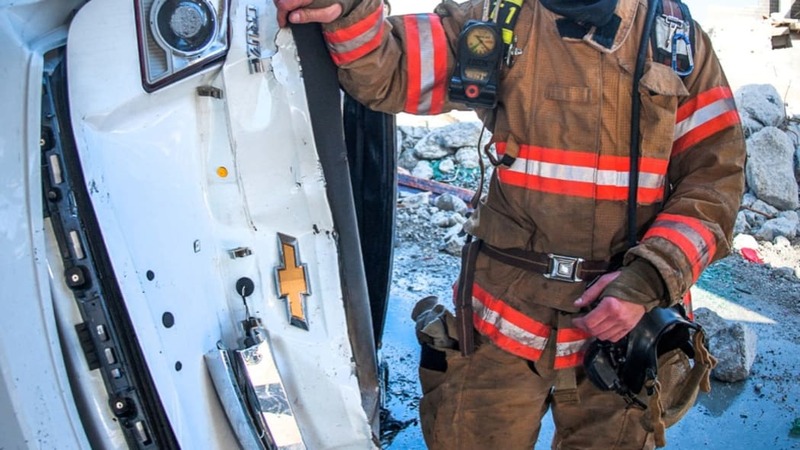 "Chevrolet has given the millions of first responders throughout North America the ability to exercise in metropolitan scenarios that will look and feel just like their home cities. "This level of realism and effectiveness cannot be overstated," Burkart said. "You can't expect first response professionals to conduct realistic training in a sterile environment. Every metropolitan area in the world must deal with vehicle traffic and first responders should be provided a training environment that helps condition them for what they will face on the job." The vehicles will be used in conjunction with role players for wide area searches, traffic congestion in emergency situations, counter terrorism, public order and mass casualty exercises. Also in the aftermath of Hurricane Sandy, Chevrolet donated 24 full-size Express passenger and cargo vans to Habitat for Humanity for use in its restoration efforts in the hardest-hit areas of the super storm. The Guardian Centers are a unique private-sector solution to an emerging and rapidly growing national problem-the lack of appropriate facilities to conduct meaningful, realistic, effective and large scale emergency response exercises. As a private sector entity, Guardian Centers has the capability to meet any and all client needs and more. It will offer the most realistic training ground to prepare the nation's first responders for man-made and natural disasters. For more information, visit http://www.guardiancenters.com. Founded in 1911 in Detroit, Chevrolet is now one of the world's largest car brands, doing business in more than 140 countries and selling more than 4.5 million cars and trucks a year. Chevrolet provides customers with fuel-efficient vehicles that feature spirited performance, expressive design, and high quality. More information on Chevrolet models can be found at www.chevrolet.com.